If you're looking to rent a home or apartment in Coeur d'Alene we have available properties within all price ranges. When you rent from us, you can be assured of high-level professionalism and quick maintenance responses. If you qualify, we'd love to have you as a resident in one of our properties. 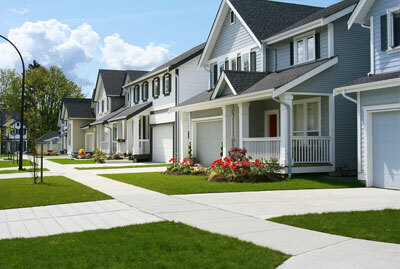 We understand that many homeowners do not have the time to manage the day-to-day activities it takes to manage a home. We take that burden off the owners back and strive to maintain that valuable investment. We offer residential homes, as well as multi-family apartments, to suit any specific needs. Take a look at all of our current available rentals in the North Idaho area. Having an issue with your rental? Click here to fill out a maintenance request and we will get it taken care of.